Zach LaVine is an American professional basketball player. 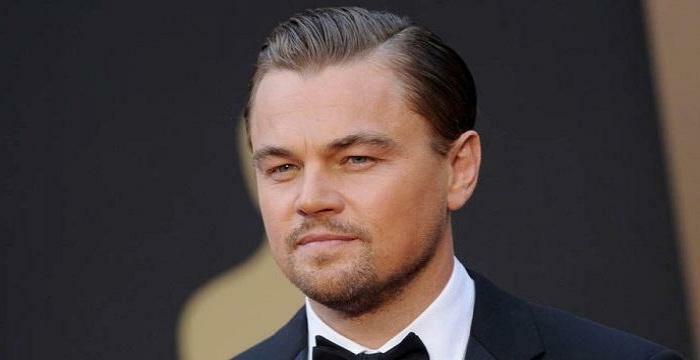 This biography profiles his childhood, family, personal life, career, etc. Zach LaVine is an American professional basketball player. He currently plays for the ‘Chicago Bulls’ of the ‘National Basketball Association’ (NBA). Hailing from a family of sportspersons, LaVine was athletically inclined since childhood. Though baseball was his first choice, he later developed an interest in basketball and excelled in it. He was a star player in school. 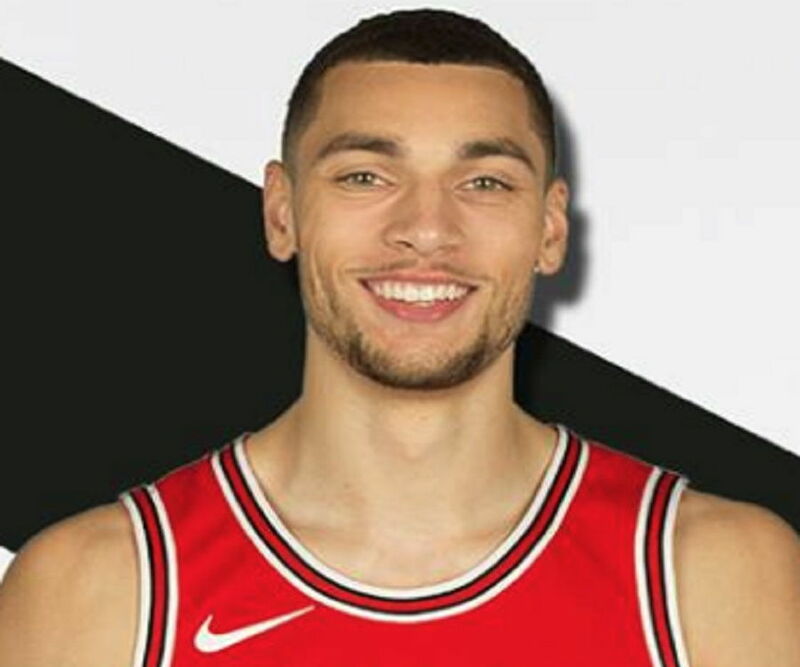 He began his professional basketball career with the ‘Minnesota Timberwolves’ but later became a part of the ‘Chicago Bulls.’ LaVine is a two-time winner of the ‘NBA Slam Dunk Contest.’ He won the title in two consecutive years, thus becoming the fifth ‘NBA’ player to have won the contest twice, barring Nate Robinson who won it thrice, and the fourth to have won it in consecutive years. He is actively pursuing his career and aiming for greater success. Zach LaVine was born on March 10, 1995, in Renton, Washington. His father, Paul LaVine, is a former professional footballer who played for the ‘United States Football League’ (USFL) and the ‘National Football League’ (NFL). LaVine’s mother, Cheryl Johnson, is a former softball player. 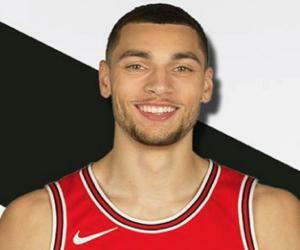 As both his parents were sports professionals, LaVine, too, became interested in athletic activities from his early days. Initially, LaVine chose baseball as his domain. His choice of sport changed dramatically after he watched the movie ‘Space Jam.’ It was a sports-comedy film starring basketball player Michael Jordan. LaVine was hugely inspired by Michael Jordan and soon decided to pursue basketball. Later, he became an admirer of the great basketball player Kobe Bryant. LaVine tried to copy Bryant’s moves. 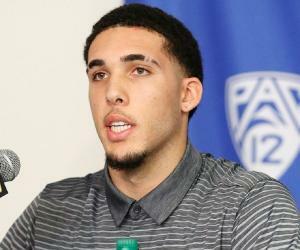 LaVine attended the ‘Bothell High School’ in Washington. He played in the point guard position of his school basketball team and was their primary ball handler. LaVine started his basketball practice in the backyard of his house. His father was his first coach and mentor. He practiced dunking for hours at a stretch. His father’s training helped him become an agile and tough player. During his senior years in high school, LaVine displayed extraordinary capabilities in basketball. 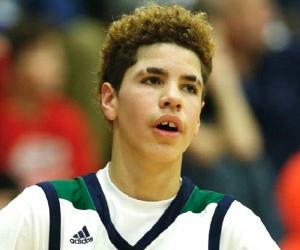 In 2013, he was named the ‘Associated Press Washington State Player of the Year.’ He won the ‘Washington Mr. Basketball’ title, too. 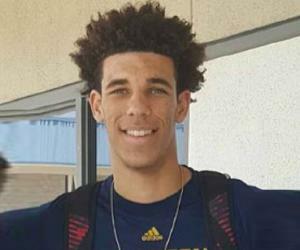 He was also recognized as a member of the ‘Parade All-American Boys Basketball Team,’ an honor reserved for the best basketball players in high schools across the US. In 2013, LaVine participated in the ‘Ballislife All-American Game,’ which is an annual all-star game for high-school basketball players. He won the ‘Slam Dunk Contest’ in this game. ‘Rivals.com,’ the website that recruits college basketball players in the US, tagged LaVine as a four-star recruit. In 2013, he was ranked twelfth as a ‘shooting guard’ and forty-fourth in the entire nation. In April, 2014, Zach LaVine declared himself eligible for the ‘NBA Draft.’ He gave up three years of his college, to be featured in the draft. In June, 2014, LaVine was selected by the ‘NBA’ team ‘Minnesota Timberwolves,’ as the thirteenth overall pick. He won the ‘Slam Dunk Contest’ at the ‘Seattle Basketball Pro-Am League.’ In the first few games of the 2014–2015 season, LaVine did not play considerably, as he was a rookie. When Ricky Rubio was sidelined due to an injury, LaVine was elevated to the position of starting point guard. Later, when Rubio returned to play, LaVine’s playtime reduced. When veteran player Mo Williams was traded with another team, LaVine was promoted again. Zach LaVine won the ‘Slam Dunk Contest’ at the ‘2015 NBA All-Star Weekend,’ when he was just 20 years old. He became the second-youngest player to have won the title. Before him, Kobe Bryant had won the contest at the age of 18. LaVine delivered outstanding performances in the season. He played in 77 games, starting in 40, and averaged 10.1 points, 2.8 rebounds, and 3.6 assists. In October, 2015, the ‘Minnesota Timberwolves’ extended the rookie contract with LaVine, for another season. In November, he scored a season-high 26 points in a loss to the ‘Indiana Pacers.’ In January 2016, he scored 35 points against the ‘Oklahoma City Thunder.’ During the ‘2016 All-Star Weekend,’ LaVine scored 30 points for the ‘Team USA’ in the ‘Rising Stars Challenge.’ He won the ‘Slam Dunk Contest’ in 2016, too, thus becoming the fourth player ever to have won the title in consecutive years. In June 2017, the ‘Minnesota Timberwolves’ traded Zach LaVine to the ‘Chicago Bulls’ in exchange for Jimmy Butler. In January, 2018, in his first game in eleven months, LaVine scored 14 points for the ‘Chicago Bulls,’ in a win over the ‘Detroit Pistons.’ In February, he scored a season-high 35 points in a win over the ‘Minnesota Timberwolves.’ In April 2018, LaVine was shut down for the rest of the season, by the ‘Chicago Bulls,’ citing injuries. He is undaunted and aims to become an elite player in the league. Zach LaVine has suffered a lot of injuries during the course of his career. 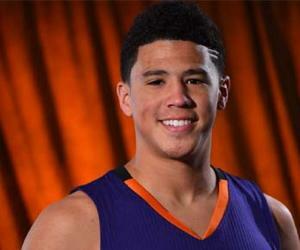 He suffered a hip injury in an ‘AAU’ summer game. In February, 2017, LaVine suffered a ligament tear in his left knee. However, after his recovery from the ligament injury, LaVine averaged 16.7 points, 3.9 rebounds, and 3.0 assists. 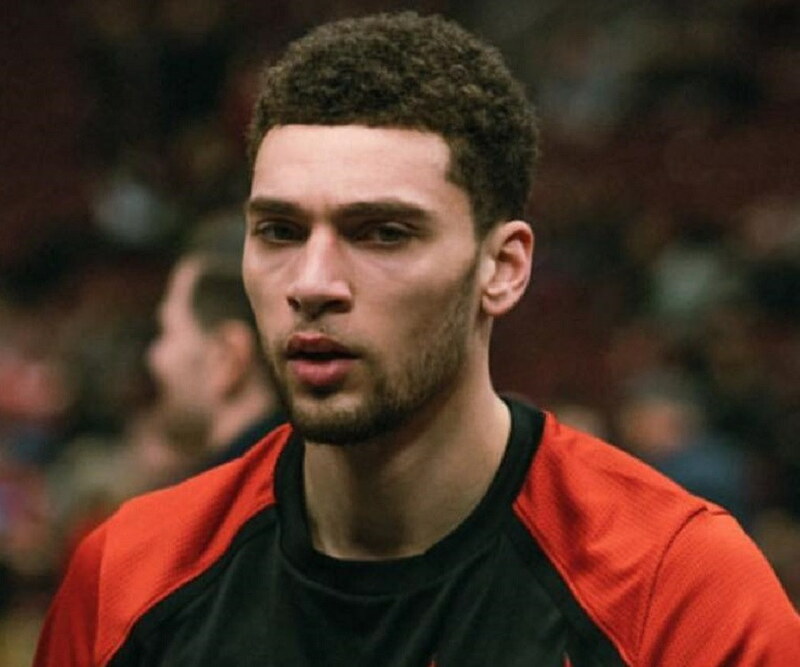 LaVine attended elite summer camps such as the ‘Pangos All-American Camp,’ the ‘NBPA Camp,’ and the ‘Reebok Breakout Camp,’ during his college days. After attending the camps, LaVine was ranked among the top fifty basketball players of the US.